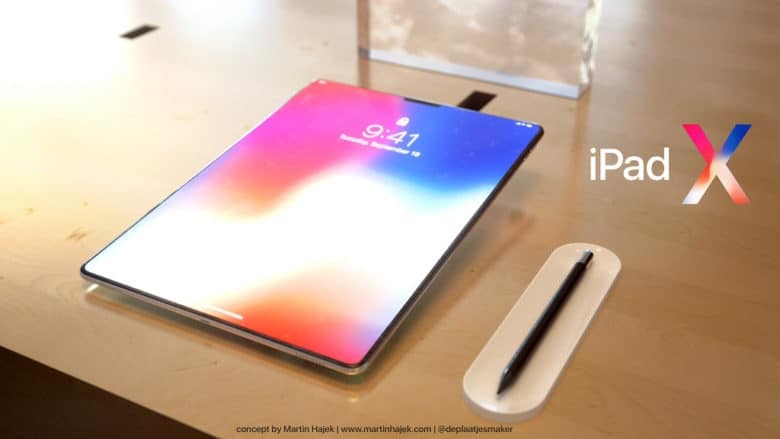 What the next iPad might look like. With 2018 about to begin, why rehash everything that already happened, just to fill up some space while we take time out for Christmas? Let’s go with a different year-end cliche? Yes, it’s a wish list for Apple products in 2018. Some of these will almost certainly come to pass, while others perhaps will not. One is probably doomed before you even read about it here. Let’s take a look at what Apple products I hope will part me from my money in the coming year. This one is almost, probably, definitely coming. Arguably, the iPad will benefit from Face ID more than the iPhone. Touch ID is awkward to use on the iPad, and if you have it set to unlock the iPad, then you must authenticate every time you open the Smart Cover. Also, ditching the Home button would allow the giant 13-inch iPad Pro to slim down a little more. Face ID might be tricky to implement on the iPad, though. One problem is that your hand may cover the Face ID camera, because you can use the iPad any way up you like. The other is that Face ID may not be able to see you properly from the side of the screen in landscape. Still, those are Apple’s problems to solve, not mine. 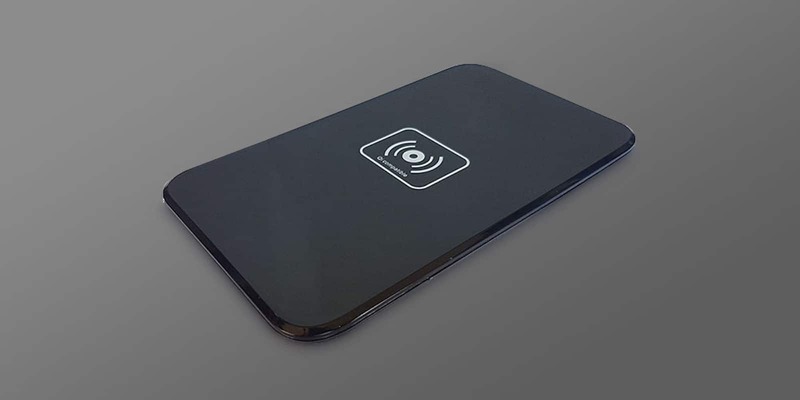 Wireless charging might be better-suited to gadgets other than iPhones. Inductive charging, aka “wireless” charging, seems pointless on a phone — it takes longer, you can’t pick up the phone and use it while it charges, and vibrating alerts might jog the iPhone out of alignment on the mat, resulting in an uncharged battery in the morning. But for little accessories like AirPods, and the Apple Pencil, inductive charging is ideal. In fact, the current method of charging the Apple Pencil is so ridiculous that it seems the pencil was meant to have inductive charging all along. This one will almost certainly come to pass. 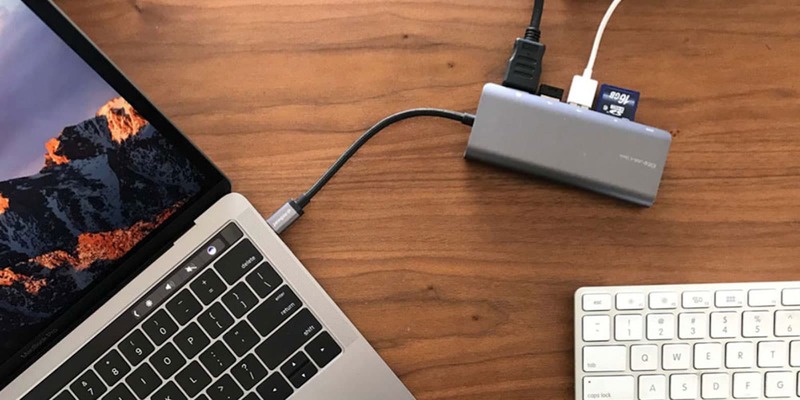 Get around the limitation of your MacBook’s single USB-C port. Put some ports on the MacBook FFS. Seriously, Apple, ditching ports makes sense on the iPhone, if you want it to be as slim as possible. But a Mac is supposed to be a “truck,” and used for heavy lifting. Remember the MacBook Air, Apple’s ultra-light notebook that was designed around being super-portable? Even that looks like a pro-level machine next to the current MacBook. Hell, you can’t even hook up a single accessory while the MacBook is plugged into power. Not one, unless you use a dock, and Apple doesn’t make one of those. You might say that I’m supposed to buy a MacBook Pro instead. To which I would answer that even a Chromebook, a device designed from the very beginning to work as a cheap terminal for Google’s web services, can manage a couple of USB 3.0-A ports, an SD card reader, two USB-C holes, and even (are you listening, Apple?) a headphone jack. As it stands, the MacBook is like a worse version of the iPad pro. At least on the iPad you can choose which keyboard you want to use with it. You can even browse wireless SD cards from the Files app. In iOS 11, Apple added the Files app, solving the problem of where, exactly, you could manage the files from an external storage device. And yet you can still only import movies and photos from external storage hooked up to the USB/SD card adapter. Why can’t we open files from external drives now? Is it security? Probably not — after all, you can open any old file from the internet, or from your Dropbox. 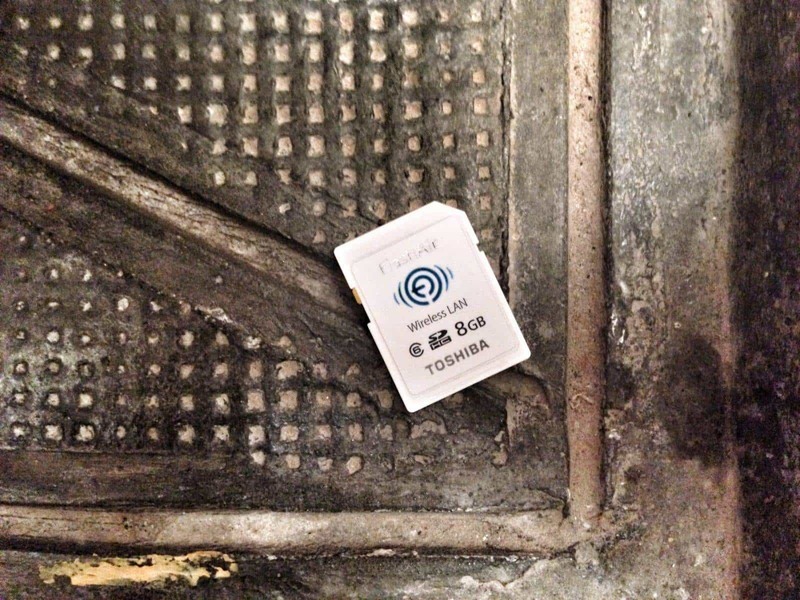 And we know it’s not a technical issue, because wireless SD card readers can already do this. Apple’s answer is probably iCloud Drive, which is fine once you’ve gotten the files into it. But there are many devices that save files to USB drives or SD cards that cannot connect to cloud storage. At the very least, I’d like Apple to add support for audio files to the Files app, and to let us save files to SD cards, not just read them. An iCloud Capsule could work much like a Time Capsule. I saved this one until last, because it seems the least likely to happen. An iCloud Capsule would be a lot like the Time Capsule router/backup drive, only it would work with iOS. 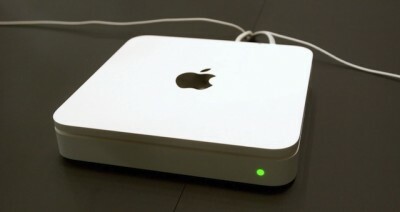 The box would probably also be a Wi-Fi router, only the hard drive inside would be dedicated to local iOS backups (that you could restore from), and caching content like iOS updates, your iCloud Photo Library, Apple Music library, and so on. This feature is already available on Macs running High Sierra, but putting it in a standalone box would be easier for most folks, and the device would always be on and running, unlike a Mac. It seems unlikely, but who knows? There are still a few things that you need to plug your iPhone into your Mac to do, and a dedicated box could fix that. Will 2018 make any of these wishes come true? Probably. The AirPods and Apple Pencil charging are all but done. And perhaps Apple will reverse the disastrous course it has set for the MacBook. In the end, though, it probably doesn’t matter. After all, it’s not like any of use is going to switch to Windows or Android while iOS and macOS are still around.